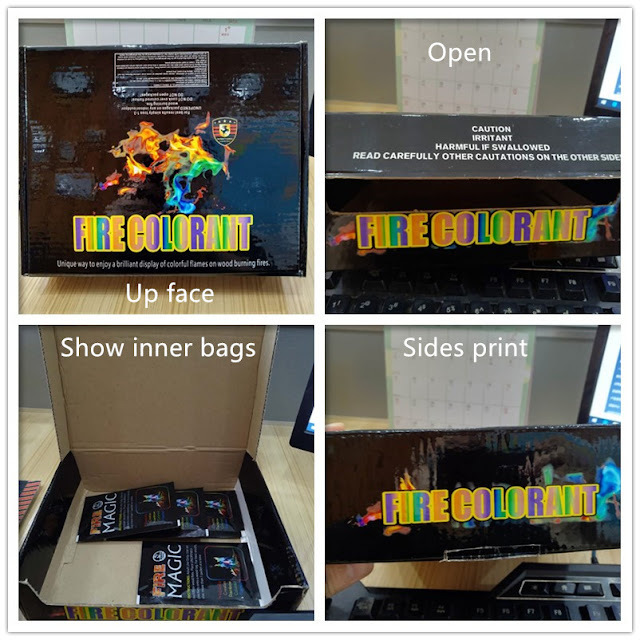 We will attend the HK Gift & Premium from 27th to 30th April 2017, welcome to our booth, check the below, Jerry and Happy will be there waiting for you. During 27-30 April 2017, we will be exhibiting at the "HKTDC Hong Kong Gifts & Premium Fair 2017", the world’s biggest gifts event with over 4,300 exhibitors! Our booth number is 3C-D38 in Hall 3C. 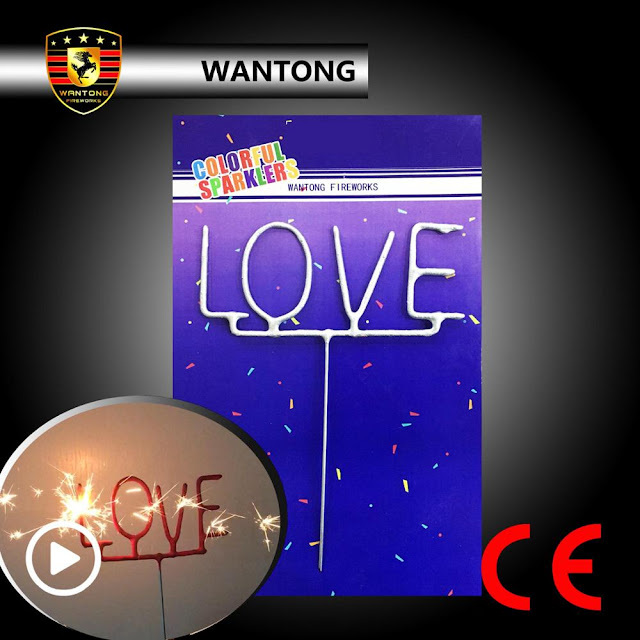 Hunan Wantong Fireworks Co., Ltd.